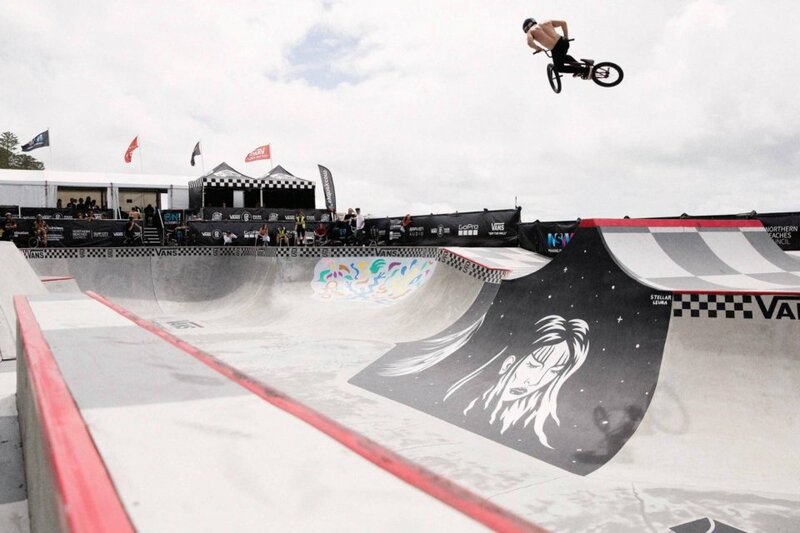 The inaugural Vans BMX Pro Cup Series has touched down in Sydney, Australia to welcome the world’s most talented BMX riders to the shores of Manly Beach for a premier showcase of BMX competition! With the final competitive field secured, the series’ first Global Qualifier event anticipates an explosive exhibition of invited pro riders, wildcards, and regional talent. 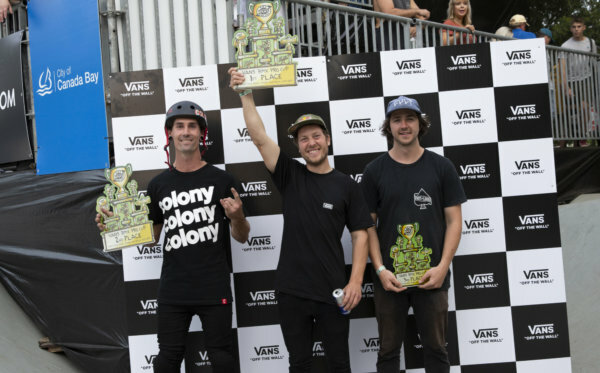 Kicking off with an open Regional Qualifier (RQ) event earlier this week, the Vans BMX Pro Cup Series crowned Australian local Boyd Hilder as the first regional winner, leading an eager group of 12 top riders who advance to the main event beginning March 3. The Global Qualifier event will award an official global qualifier champion, setting the stage for the season’s inaugural world tour rankings. 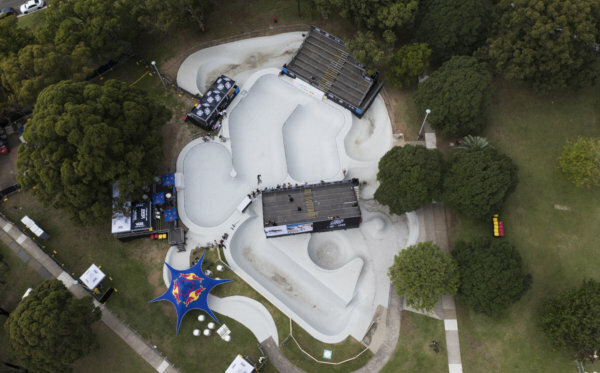 The event will also host two Best Trick obstacle challenges, sponsored by LUX BMX, granting the most creative and innovative riders with a special cash prize. 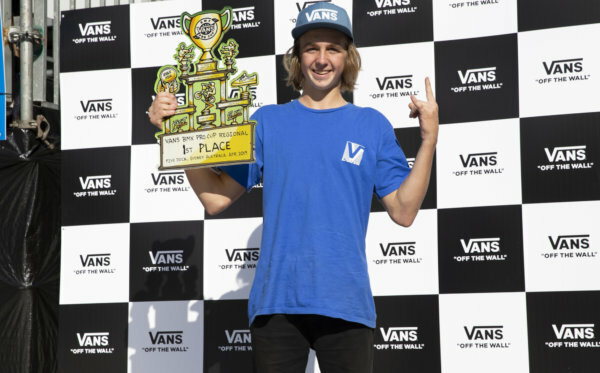 Held in conjunction with the celebrated Australian Open of Surfing, fans across the globe can watch the Vans BMX Pro Cup Series Live Webcast on www.vansbmxprocup.com. The regional advancers will join the official Vans BMX Pro Cup Series World Tour invitees below.